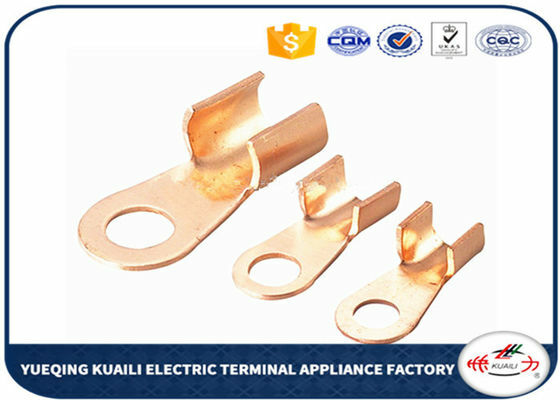 1) Application: Connection of copper conductors in distribution equipment. OT type copper passing through terminals/connecting terminals are suitable for connection of copper conductors in distribution equipments. 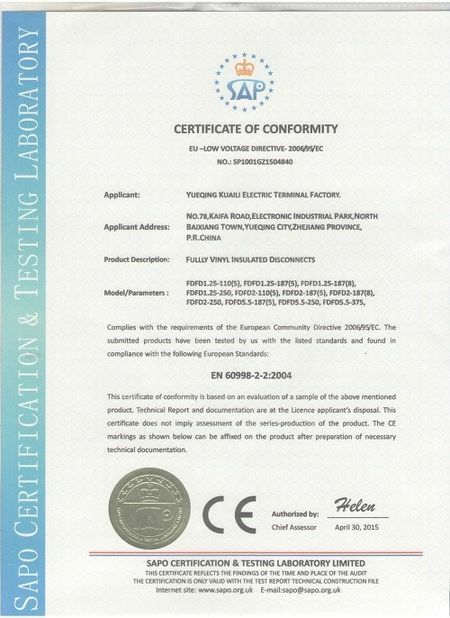 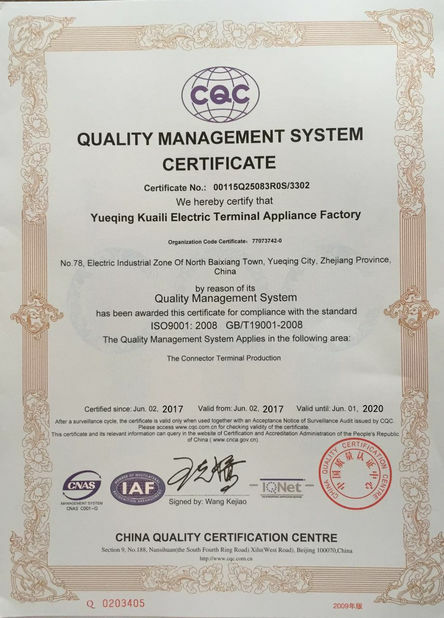 After testing, they are of reliable safety & long working life.